The global crescendo of voices calling out for women’s economic empowerment is getting harder for policymakers to ignore. But amid those diverse voices there is one group which still goes largely unheard: older women. All throughout their lives, women – particularly those living in low and ‘middle income’ countries – experience barriers to undertaking formal work, to paying into or accessing a pension, to claiming work benefits such as maternity or sick pay, and to owning property. Women’s unequal access to economic resources is often linked to, and caused by, their caring role in the household. As a result, women can reach later life in poverty, disempowered, and without knowledge of their rights. Empowering women means first recognising the critical roles they play in the household and the community, at all ages. 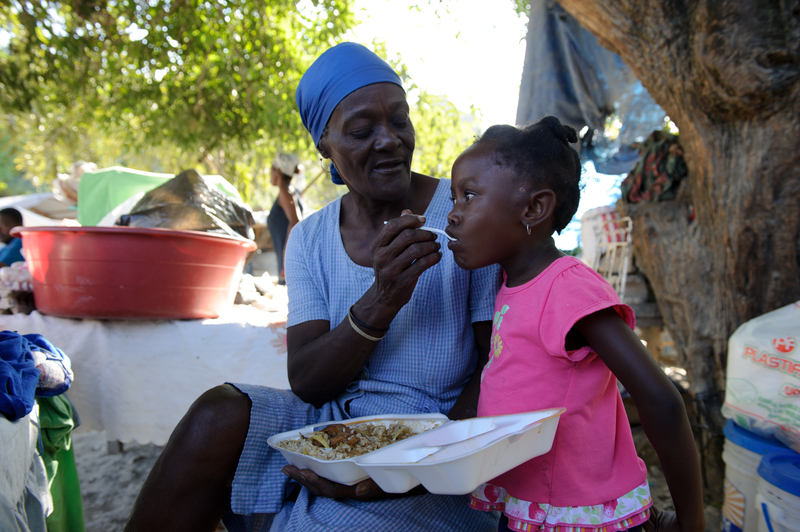 A grandmother feeds her granddaughter, after the earthquake in Haiti in 2010. Image by Frederic Dupoux. It is often assumed that older women and men are dependent on other household members, a drain on families’ resources and an addition to the care burden shouldered by women. While it is true that later life can be a time of greater dependency, older people are also crucial economic actors and should be valued as such. In older age, women continue to carry out essential roles that support others, as well as themselves. Women live longer than men and often work long into older age; as farmers, market traders, labourers and in a myriad of other roles. 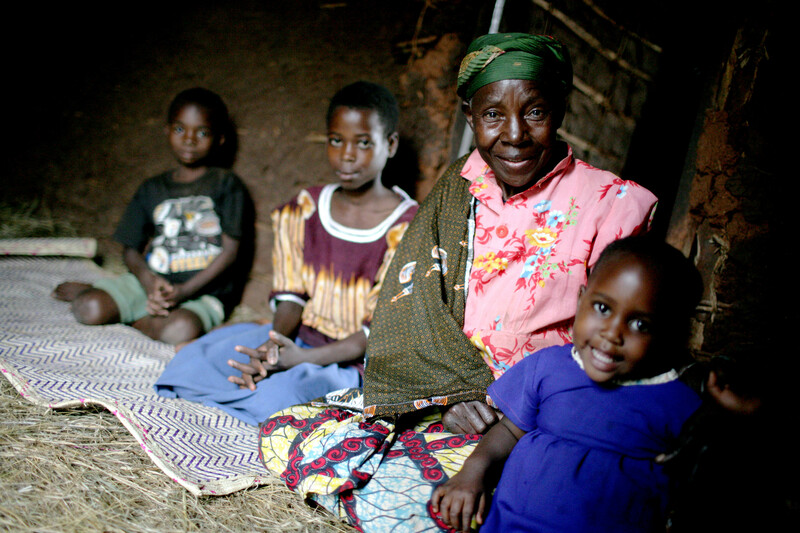 Older women also provide care, often across multiple generations at the same time; to spouses, children, grandchildren, parents, and those left behind due to AIDS or economic migration. While UN Women, the World Health Organization, ODI, Oxfam and others have recognised the role older women play as carers, this has yet to become an integral part of the discourse on the care economy and data on older women is often neglected. 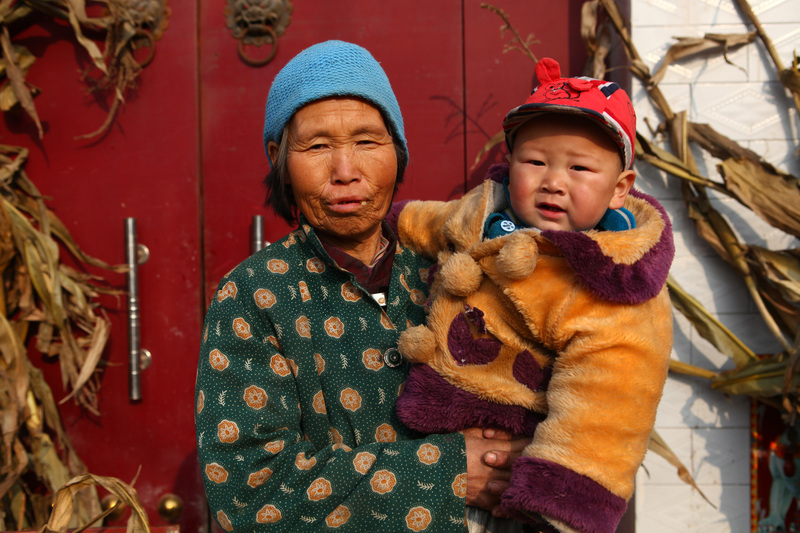 An older woman with her grandson, in China. Unpaid care often underpins the economic viability of entire households. A grandmother taking on caring responsibilities for her grandchildren can support the participation of younger women in paid employment. This economic redistribution within the household should not be taken for granted. It is accepted that those with childcare responsibilities – usually women – miss out financially. The role of older women and men as carers is often ignored, meaning the financial impact can be compounded to affect multiple generations. This is why there is an urgent need for more and better data on informal care, disaggregated by age as well as gender. 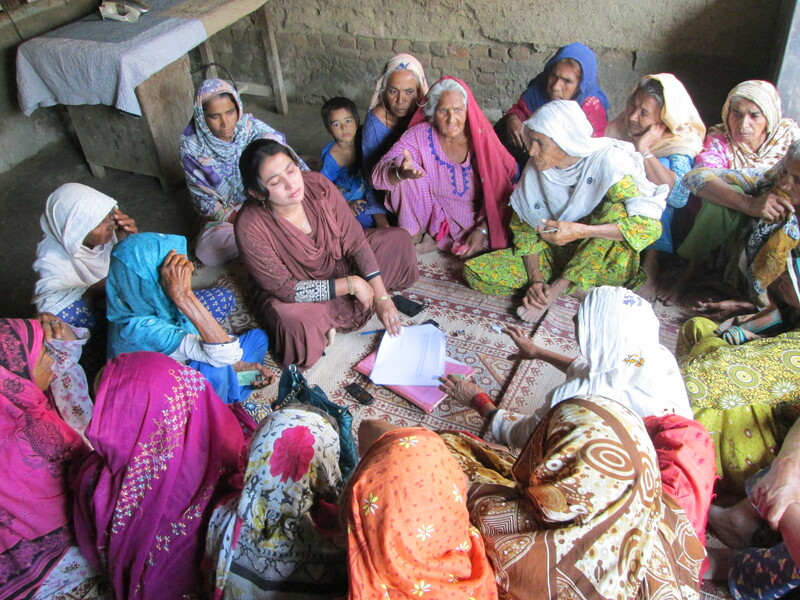 Our programme to empower older women, in Pakistan. The economic empowerment of older women requires paying greater attention to income support, access to decent and flexible working conditions, and respite from care duties. These interventions can help older women as individuals, and those who depend on them. Empowering older women with access to income has broad benefits. Through our programme in Pakistan, we find that older women who use microcredit to generate their own income gain respect from their families and communities, as well as better access to healthcare. Older women’s economic empowerment can also be strengthened through universal social pensions. These modest payments have been introduced in countries including Mauritius, Bolivia, Botswana, Zambia and Zanzibar at a relatively small cost, but with great benefit to the wider household. The Sustainable Development Goals Target 5.4 states: ‘Recognize and value unpaid care and domestic work through the provision of public services, infrastructure and social protection policies and the promotion of shared responsibility within the household and the family as nationally appropriate’. Understanding the economic contributions that older women make as carers, and more broadly, is essential for achieving this target and goal. Women aged 50 and over make up a quarter of the world’s women and must be counted. Women of all ages have the right to economic empowerment, and this will only be achievable when their care contributions are fully valued and supported. This blog was originally published on Oxfam’s Policy and Practice blog, as part of HerSeries.